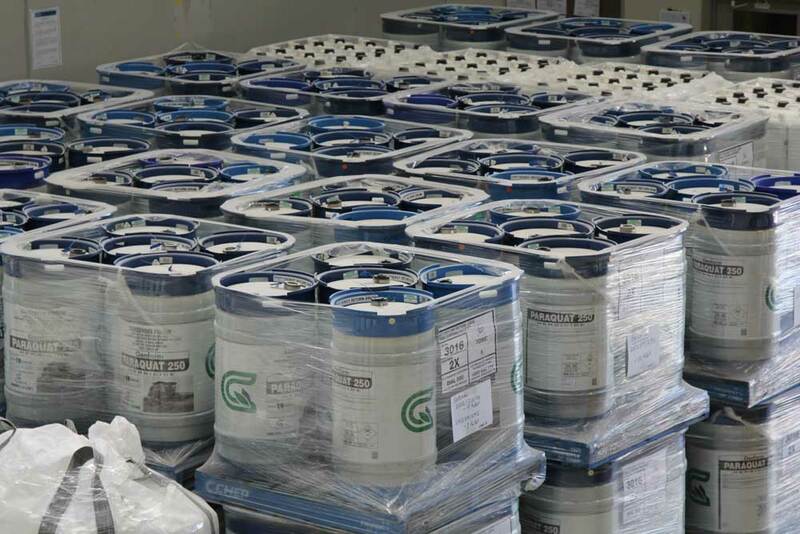 Many of our clients prefer to outsource their chemical repacking requirements, especially when they are dealing with dangerous or hazardous goods. There are various OH&S concerns associated with working with certain raw materials. Why expose your workforce to unnecessary risks? We specialise in chemical repacking, toll manufacturing, sieving and filtering and more. We have the capacity and capability to aid both smaller and bigger manufacturers when they require assistance so that they can run a more efficient and successful operation. 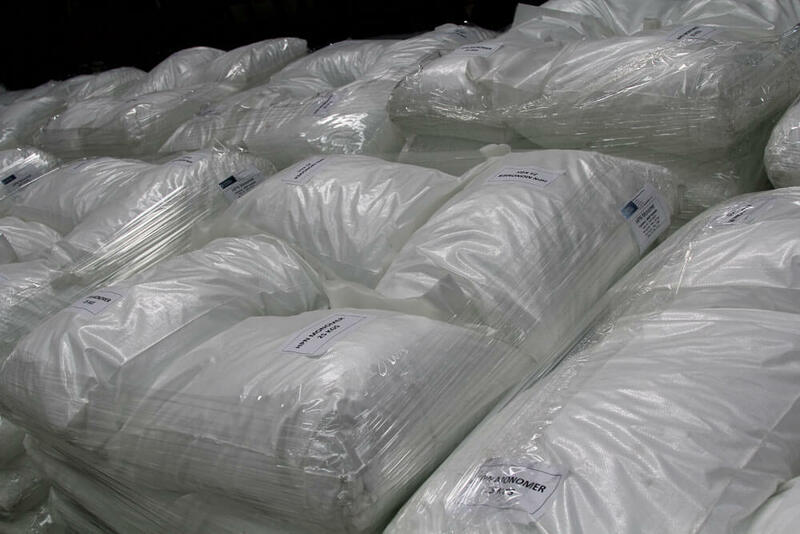 We can also supply water soluble bags to make it easier for our clients to handle dangerous goods. The agricultural industry, for instance, relies on safer handling solutions for storing and distributing herbicides and pesticides. Suppliers that cannot source product in their preferred format engage our team to toll or contract repack the relevant materials into the required packs. 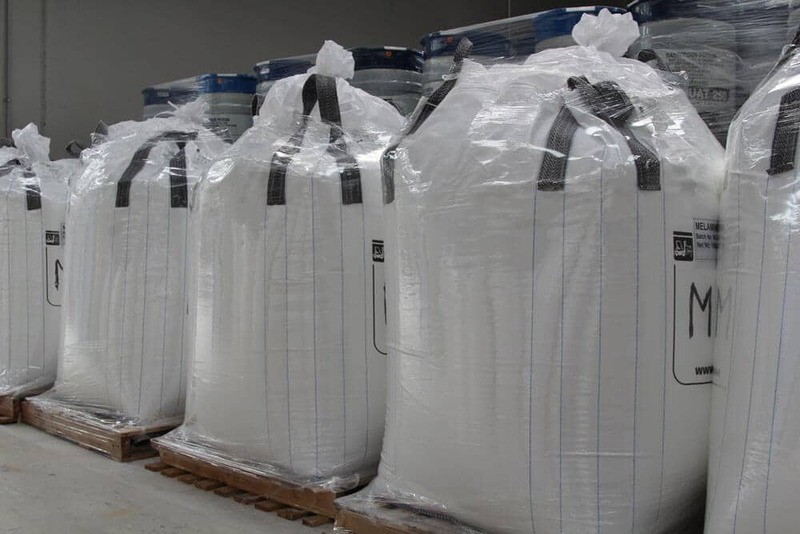 Chemical Solutions has a variety of stock packages (bags, pails etc.) available for dangerous goods and hazardous and non-hazardous products. Our machinery can handle 1kg to 25kg packaging solutions. For more information about our contract packaging solutions or for a quote on our other services, call 1300 708 558 or contact us online today. Our contract packaging systems ensure that the highest standards of safety are met including the use of all relevant dangerous goods signs.